Information about “how to mount roller skates plates” seem sometimes handled like secret knowledge. Mastery of mounting consists of a mixture of art and experience, nevertheless there are fundamentals to know. Not proper aligned plates are definitely the most important reason for lack of fun and much pain while learning roller skating. So the right size of the plates is only one factor on the journey towards the joy of skating. I have seen a lot of terrible centered roller skate plates throughout the decades, both in skate packages mounted by the manufacturers, and custom-made skates assembled by professionals. 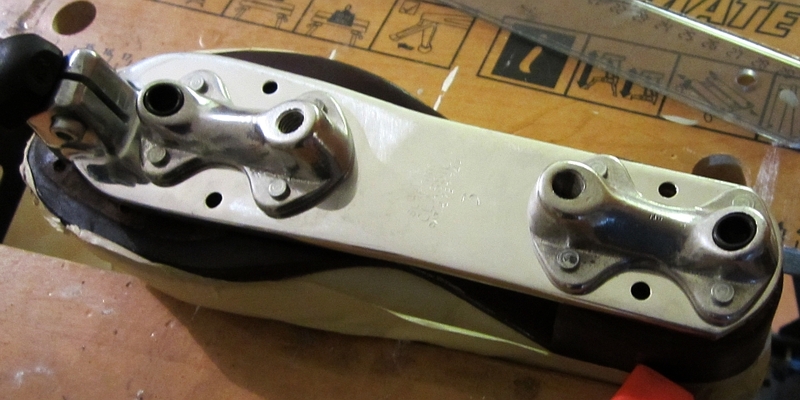 Many quad plates are mounted with the centerline of the plate following the “geometrical” centerline of the foot. It is the common approach in ice skates and rollerblades and allows to glide in a straight line on one foot. If the plates are assembled this way and you are looking down at your skates, you will notice, that the front wheels on the inside of the boots are sticking a little out, whereas the outside front wheels are flush with the sole, or sticking less out than the inside wheels. 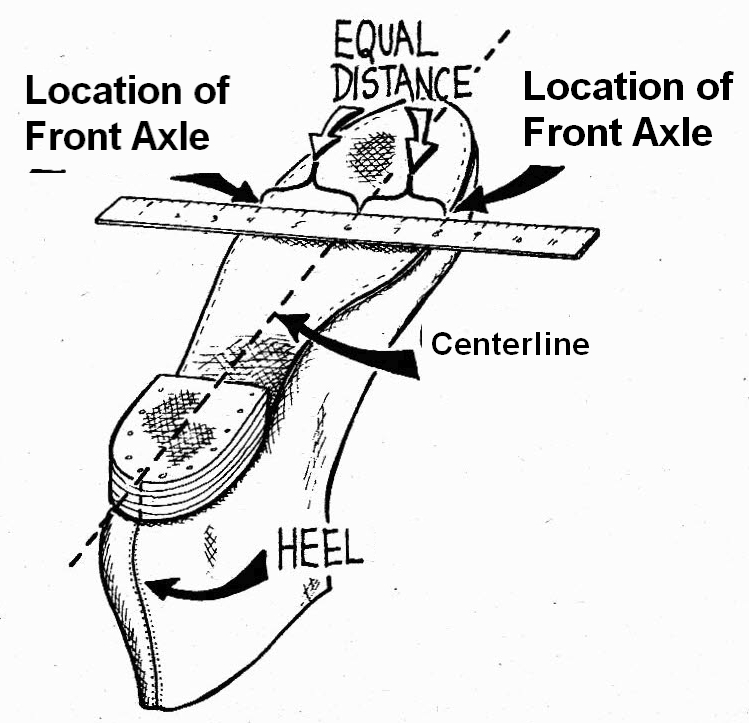 However for better balance and more efficient transmission of the leg power the centerline of the plate should point slightly to the outside edge of the skate boot. On ice skates you tip the skate to the side and push, on roller skates you can’t tip the skate over, you have to bend your ankle a bit to the side and allow the wheels to carve a turn. 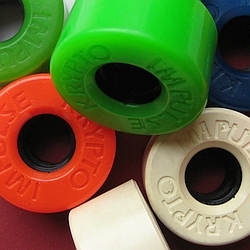 The trucks can articulate and the wheels can follow the desired arc, while roller skates are offset to the outside of the foot to give the skater balance, otherwise, too much weight would be on the inside of the skate. In this fashion the front wheels are almost equally aligned under the sole of the boots, which can be seen by looking down at the skates. I suppose, now you are asking yourself: Great, but what is “slightly”? 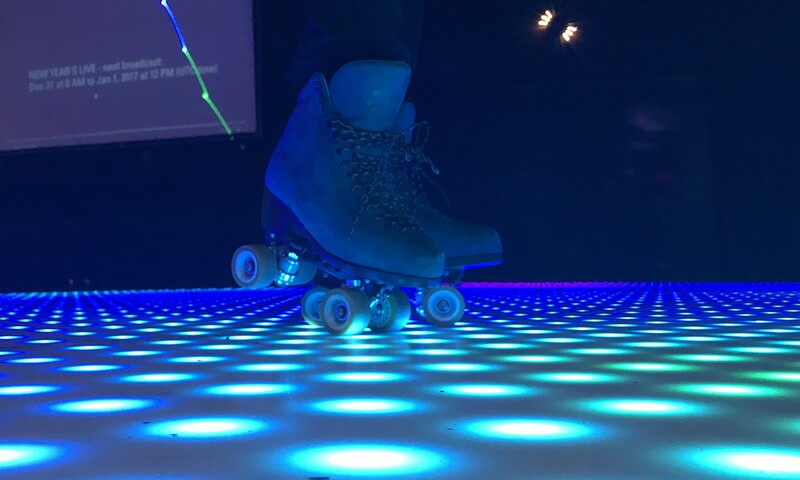 There are many definitions, and the best placement depends on the type of boots, shape of the sole, the plates/trucks geometry, the size of plates, the location of plates, the purpose of skating, and the individual skating style. This is the “art” in mounting plates. As a general recommendation “2-3 mm outside the geometrical centerline” can be used. A more complex determination is to find the gap between the second toe and the third toe as the front point of the centerline. 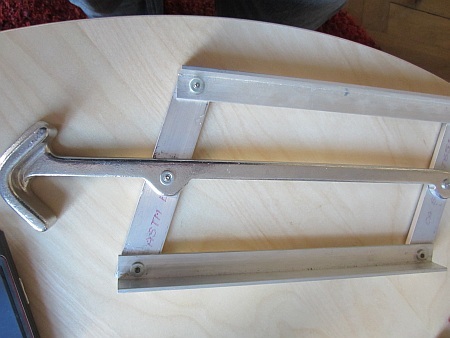 The position can be found also more standardized with a tool, an adjustable steel parallelogram, developed by the manufacturer Snyder*. All of these approaches have one important limitation: They work best, when the front axles are placed under the widest point of the sole – and for usual shoe sizes (e.g. US 6 to US 12). Nowadays shorter distance between the axles are recommended and used, compared to some years ago, which allows to corner more sharply. But which also makes best placement more individual, and rules of thumb become less possible. However I will try a general recommendation. Of course before placement you have to identify the centerline of the plate. Sometimes it is already marked by the manufacturer. Find the geometrical center line of the boot and determine the mid of the heel. Place the plates as wanted longitudinally. Now the front wheels should be equally aligned under the sole of the boots. *There is a video using the Snyder tool. Actually the tool should mark the right center line, but depending on location of plate and type of boot, the tool tends to indicate a too far outside center line. It is a manufacturer video. The company knows how much the Snyder tool misleads the location of its specific boots and plates.